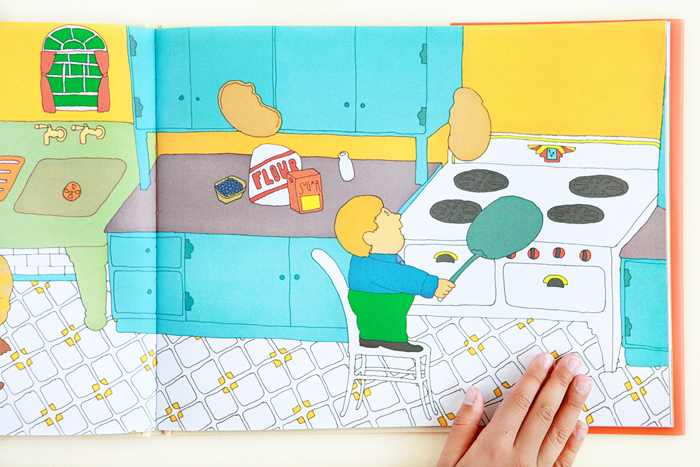 Henry Edgewood lives an ordinary life until he discovers a hidden talent—making pancakes. Buckwheat, blueberry, cornmeal, onion and even blini. After that, Henry’s life will never be the same. 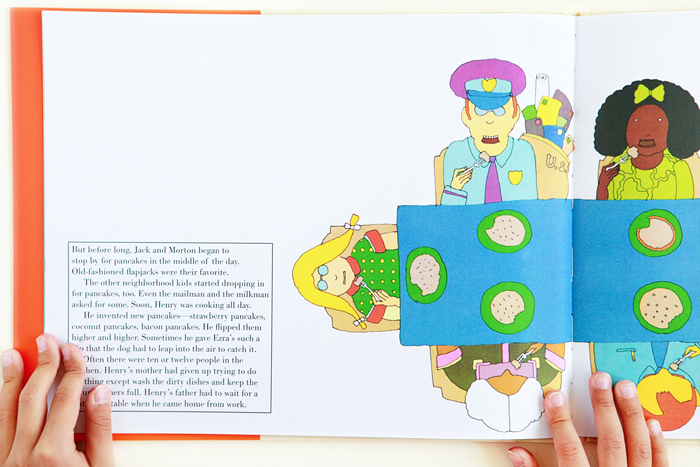 A cautionary tale, with a side of apple butter and maple syrup. 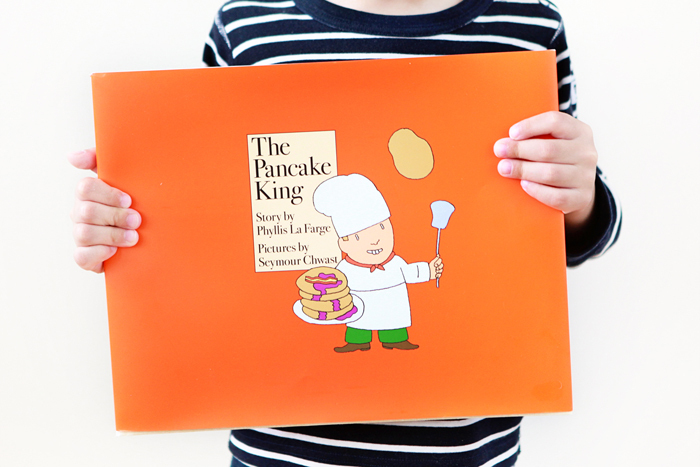 The Pancake King was written by Phyllis LaFarge, illustrated by Seymour Chwast, and was originally published in 1971 and recently re-released by Princeton Architectural Press.